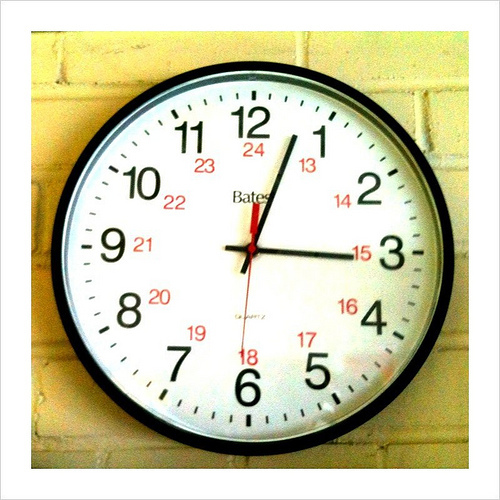 I find the sheer utilitarian nature of school clocks appealing. It’s design at its least pretentious. I took this photo because it represents the wonderful PA Day I had. Having the time to think; a nice novelty.